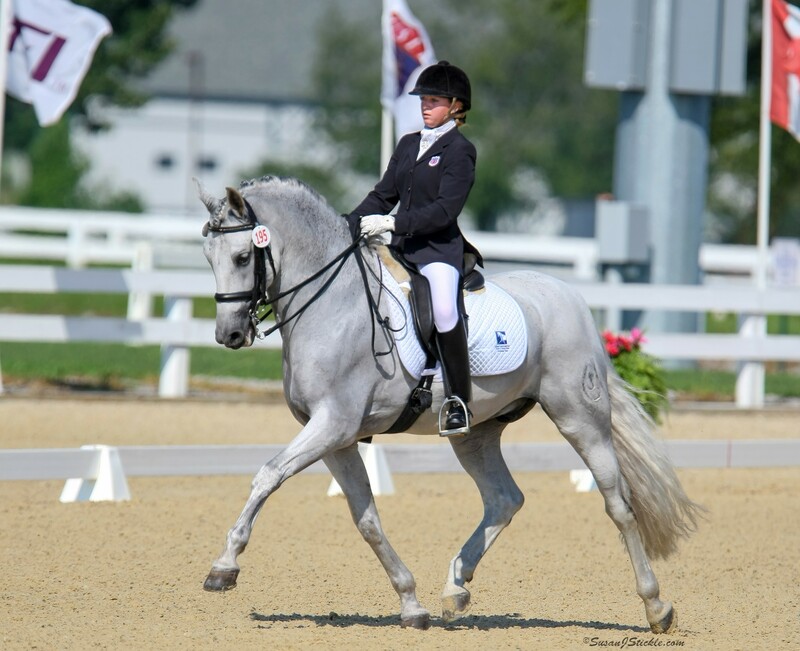 July 1, 2014 – The Dressage Foundation has announced that Adrienne Lyle is the recipient of the 2014 Patsy Albers Award, established in 2012 in special remembrance of Patsy. 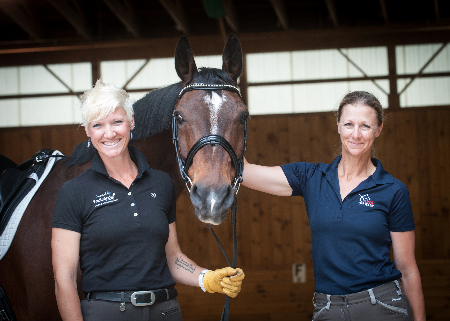 The $500 award provides financial support for continuing education and training to a High Performance rider. Adrienne Lyle, of Hailey, Idaho, is a Grand Prix competitor riding Wizard, a 15-year-old Oldenburg gelding owned by Parry and Peggy Thomas. 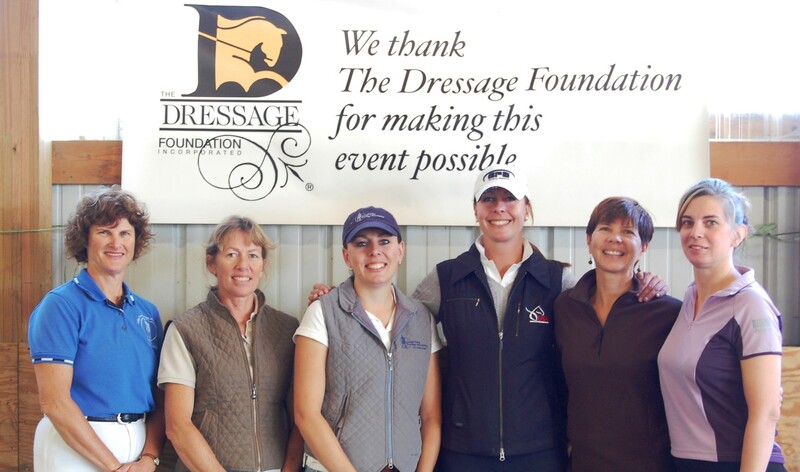 The team placed fourth in the Grand Prix Division at the USEF High Performance Championships held at the Festival of Champions on June 12-15, 2014. The Patsy Albers Award is given to the highest placing Grand Prix rider at the Championships who also competed for the U.S. at a previous North American Junior/Young Rider Championship. "I am very honored to receive the Patsy Albers Award,” said Adrienne. 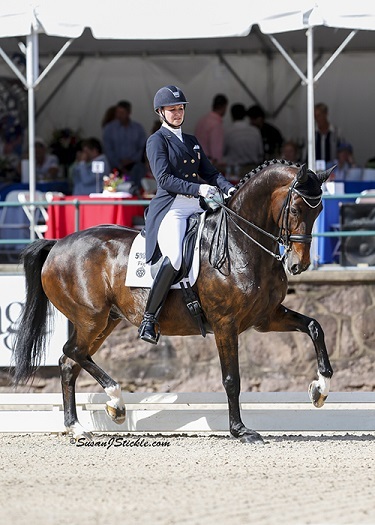 “Her dedication and passion for dressage touched so many. I hope to always radiate the same enthusiasm for the sport that she did. I am honored to receive this award in her memory."